The vessel name FU HSIANG FA NO. 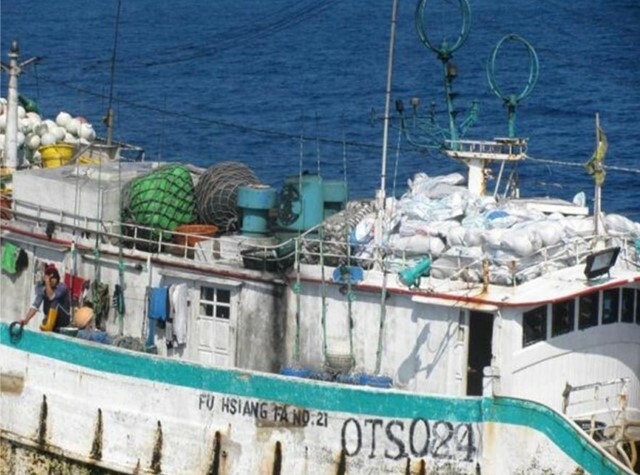 21 is listed twice on the IOTC IUU List. 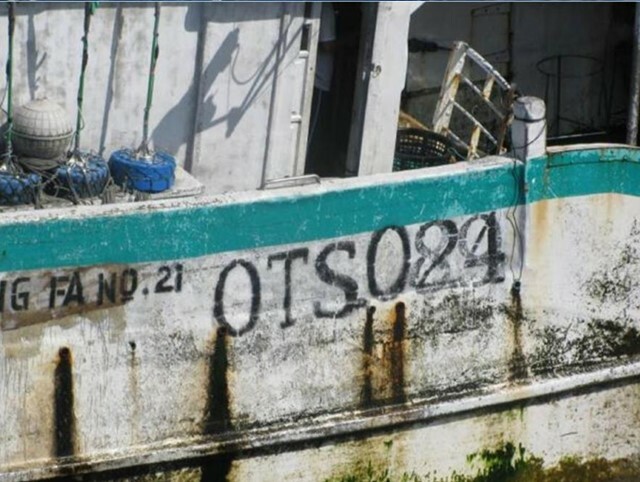 A vessel with this name was first listed in 2013 after a 2012 patrol documented the vessel transhipping with a carrier although it was not listed on the IOTC vessel register. 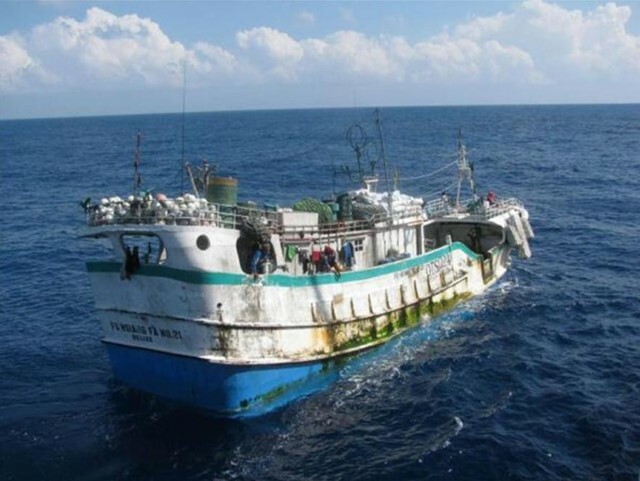 A vessel of this name was also IUU listed by IOTC in 2014 for landing fish in Phuket in 2011 without being on the IOTC vessel register. 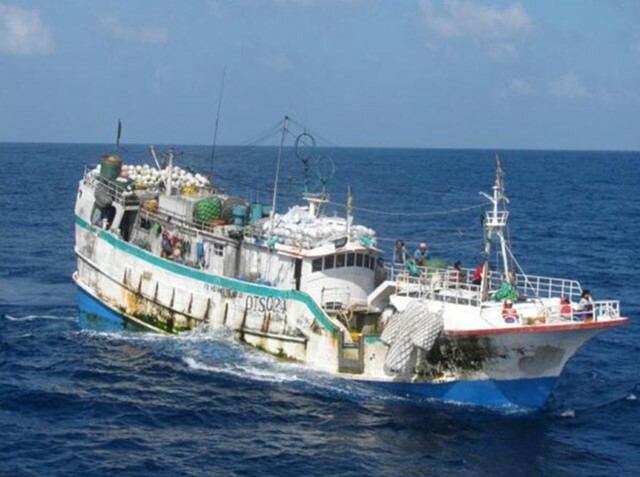 As no pictures or additional information were available regarding the 2011 incident it was not possible to confirm if this was the same vessel.